I have worked with a large variety of clients, whether it be military, athletes, the elderly, or just someone looking to increase their overall fitness goals. I have over 15 years of experience training and competing in different sports. 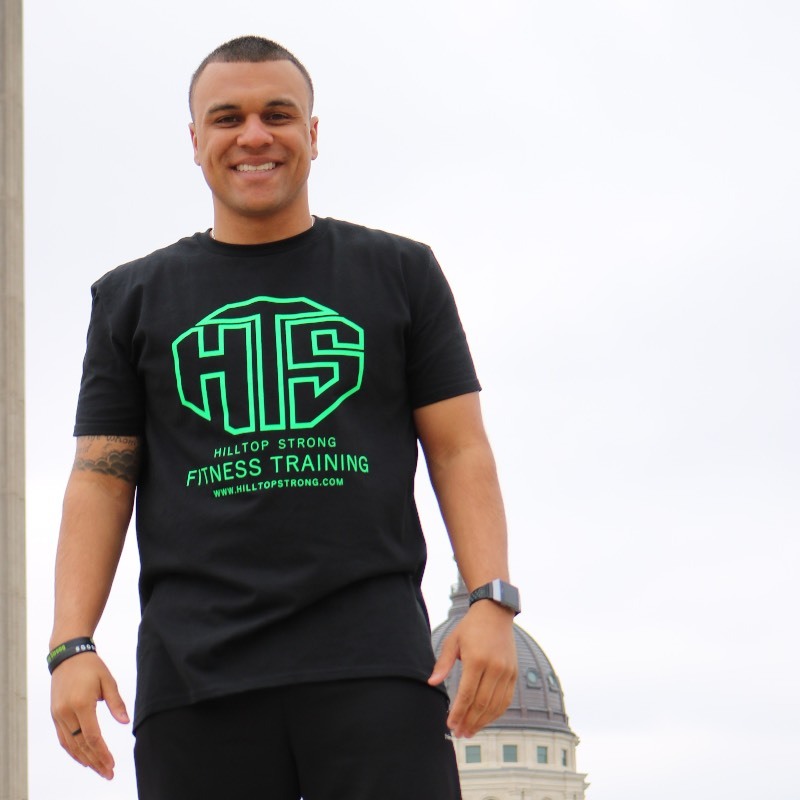 At 21 I went into Law Enforcement but quickly decided to follow my purpose and passion in health and fitness. 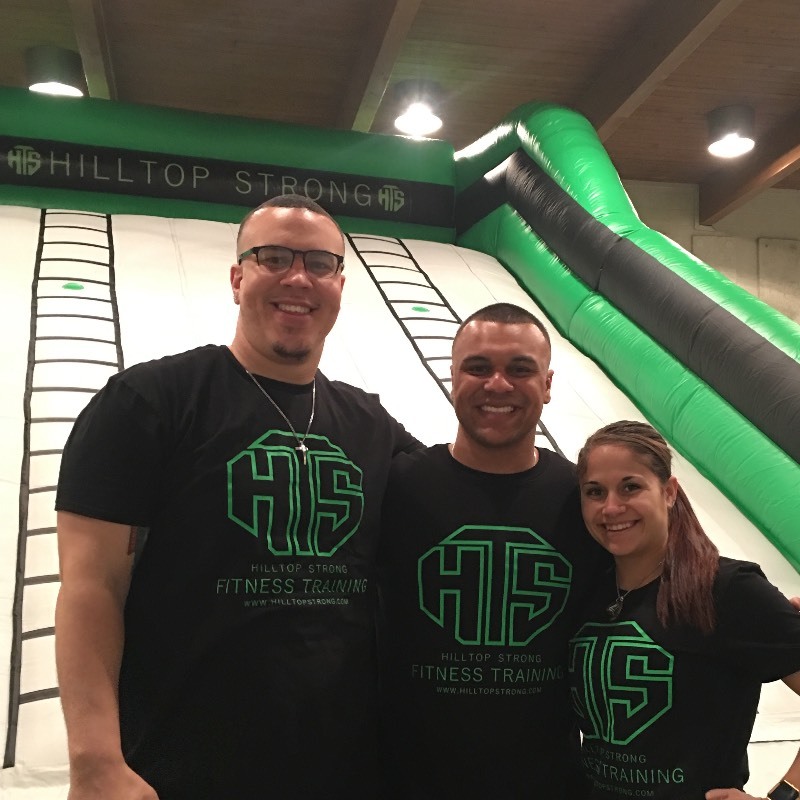 Now at 25, I am the owner and leader trainer of HillTop Strong Fitness Training and I am very passionate about training and helping others become the absolute best versions of themselves. HillTop Strong is 100% mobile, so that means we come to you! 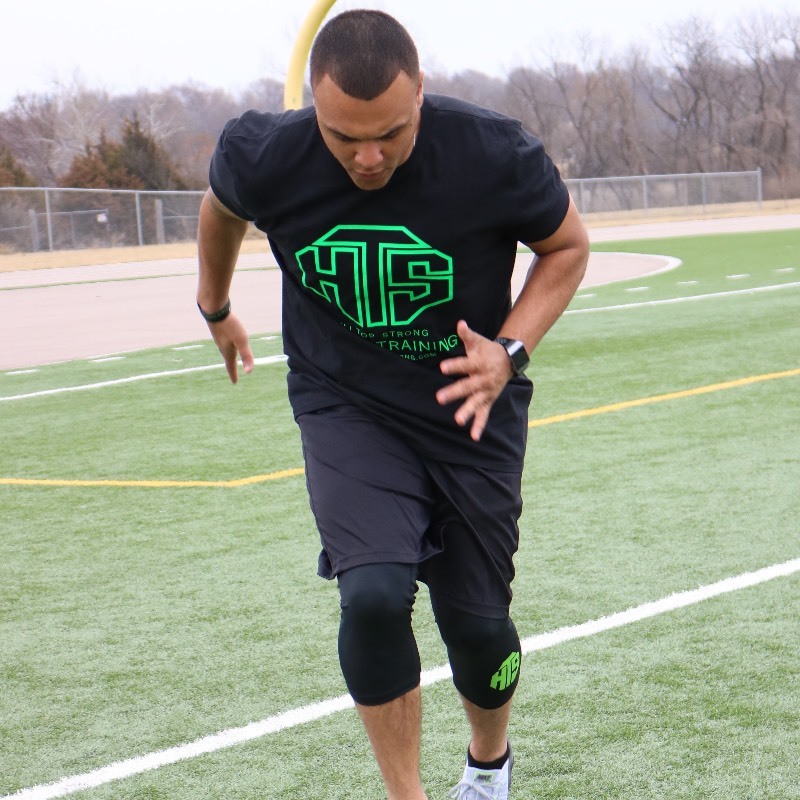 I am a nationally certified personal trainer that also specializes in Sports Performance training. During our sessions you will not only become better physically but you will also improve mentally and emotionally.